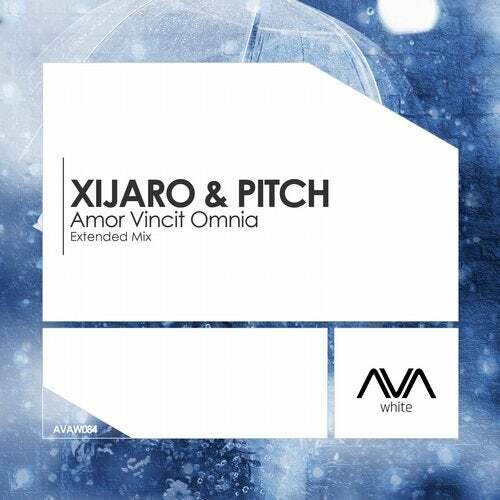 Fast and furious uplifting grooves from XiJaro & Pitch as they make their AVA debut with “Amor Vincit Omnia”. A track brimming with power, the duo elevates with top quality sound design and catchy hooks! You are right, what an amazing track! So much NRG in this one!